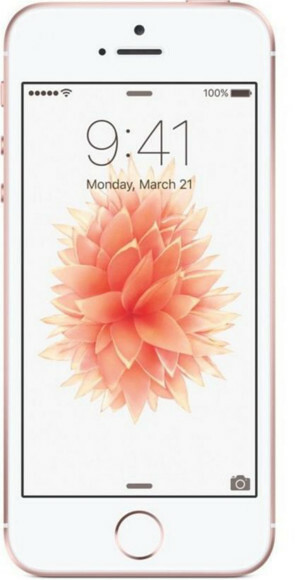 Actually, I have a phone, it just isn't set up yet. I'm not very technically-minded, so it's taking a long time to figure out how to do everything. (My situation is complicated by the fact that I have an old-style sim card that doesn't fit the phone, my music library is on my old laptop, and my contacts, apps and photos are spread across 3 devices.) I know I have to do the work myself, and it's a bit unrealistic to call on the Christmas elves to help, but a girl can't help dreaming, right? I have so many baby plants now that I need a constant supply of nice pots for them to live in. Spare pots are also handy for keeping craft supplies and other household items in. 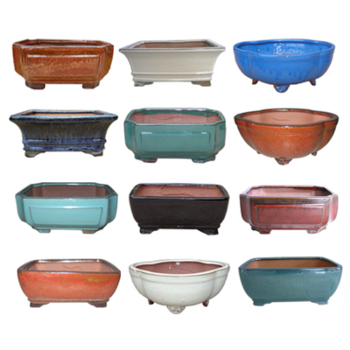 Specialty bonsai pots are the prettiest, in my opinion -- they come in small sizes, and many colours and shapes. Watering the garden every day in Summer is a must for it to survive, but lugging around an unco-operative hose is no fun. 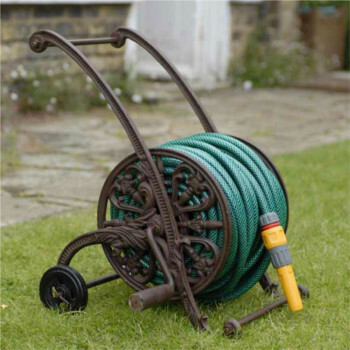 It would be so much easier with a retractable hose trolley that I could trundle around to different parts of the garden. 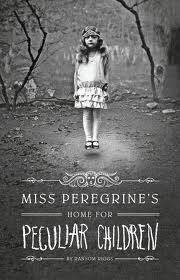 I don't often buy fiction books unless I'm sure I'll like them, but having seen the trailers for the movie, Miss Peregrine's Home for Peculiar Children seems to be one I'll surely like. 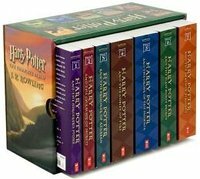 I'm quite sure at least a couple of these are under the Christmas tree already!